Niantic first announced the monthly Pokemon Go Community Day special event earlier this year in January. The event aims to promote interaction between the Pokemon Go community members by gathering them at a local hub to catch a special Pokemon. The special Pokemon, which is only available for a couple of hours at the designated hub, knows an exclusive move that’s usually unavailable to Pokemon of that species. 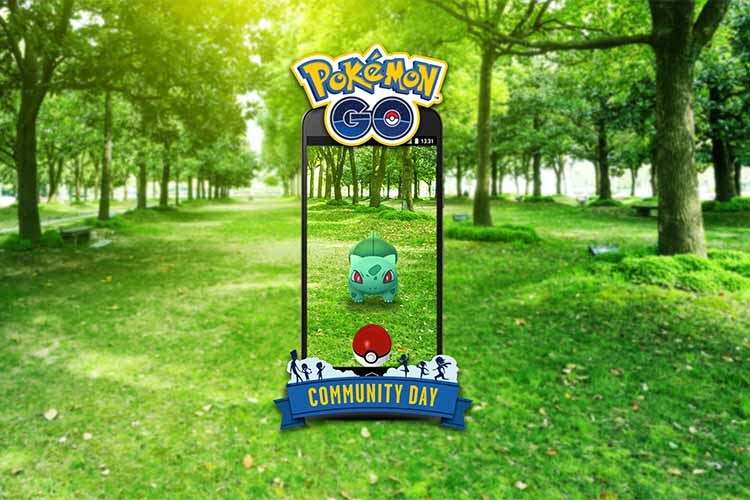 The Community Day event is back again and this month players get the chance to catch a special Bulbasaur. 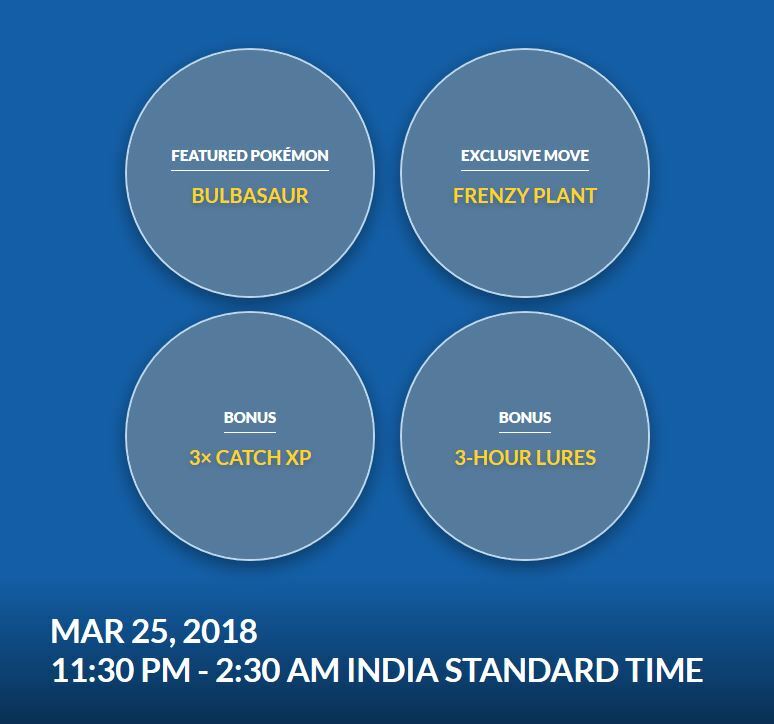 The event will be held on March 25 from 11:30 PM to 2:30 AM (IST) and during the event players will be able to catch an event-only Bulbasaur with an exclusive move called ‘Frenzy Plant’. Along with the special Bulbasaur, players will get three times the normal XP during the event and any lures used in the time period will last 3 hours. As part of the latest announcement, Niantic has also revealed global results for the team which captured the most Pokemon per player last month. According to the results, team Mystic stood first almost everywhere other than Australia, where team Valor took the top spot. Team Instinct, unfortunately, took the third spot overall. What team are you on? Did your team grab the top spot in the global results? Let us know in the comments section below.